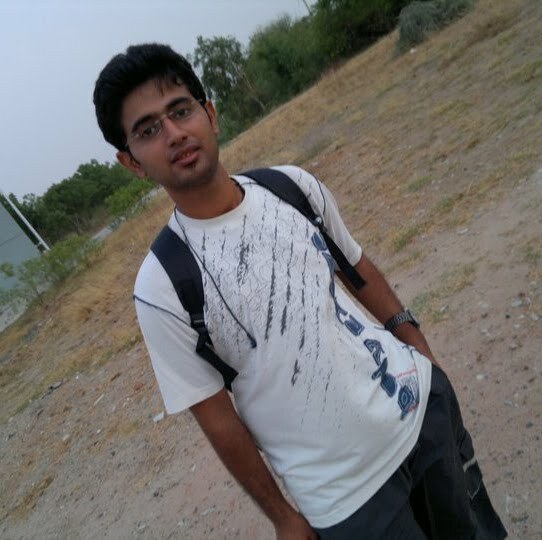 Hi, I am Kishan Gor, 21 years old human being, from Bhuj and currently doing B.Tech in CSE at LCIT near Mehsana . I am tech-lover, web developer and love programming. I love adventures and snooker is my favorite game. I blog about the things in layman perspective, though not forgetting the geek inside me! Feel free to interact with me on my blog or any social network. I hope you love my blog.